SALMAGUNDI: Original a culinary meaning. It refers to a large salad dish; a wide variety of flavors, colors and textures on one plate. Reportedly, it is also the name of a stew that was served on Pirate ships. Made of what the cook had on-hand. In figurative sense it is a mix of (living) styles combined into a tasteful whole. But also, and perhaps more importantly, it is a mix of diverse people who work together and are involved with each other. 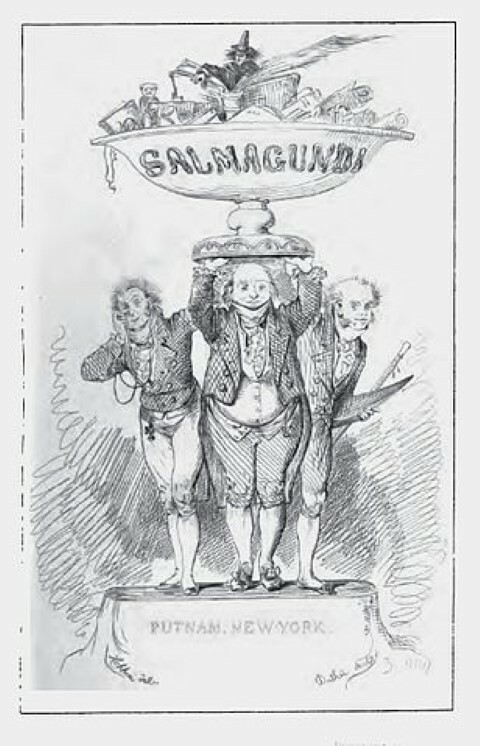 They make the place where Salmagundi is situated to a special and unique place. And so the place, the people and their ideas, their differences and contrasts form a briljant mix and a coherent whole. That’s pretty much the Salmagundi style!